Angela Judd is an avid vegetable, flower, and fruit tree gardener. A mother of five children, she enjoys growing and preparing food from the garden for her family. Angela is a certified Master Gardener, and has been featured in Phoenix Home & Garden, San Diego Home/Garden, Edible Phoenix, Family Fun, Humans Who Grow Food, and as an “Inspiring Grower” on Nourishingpursuits.com. She is a regular contributor to Master Gardener publications, and has also contributed to Kellogggarden.com, Gardeningknowhow.com and Slowfoodusa.org. 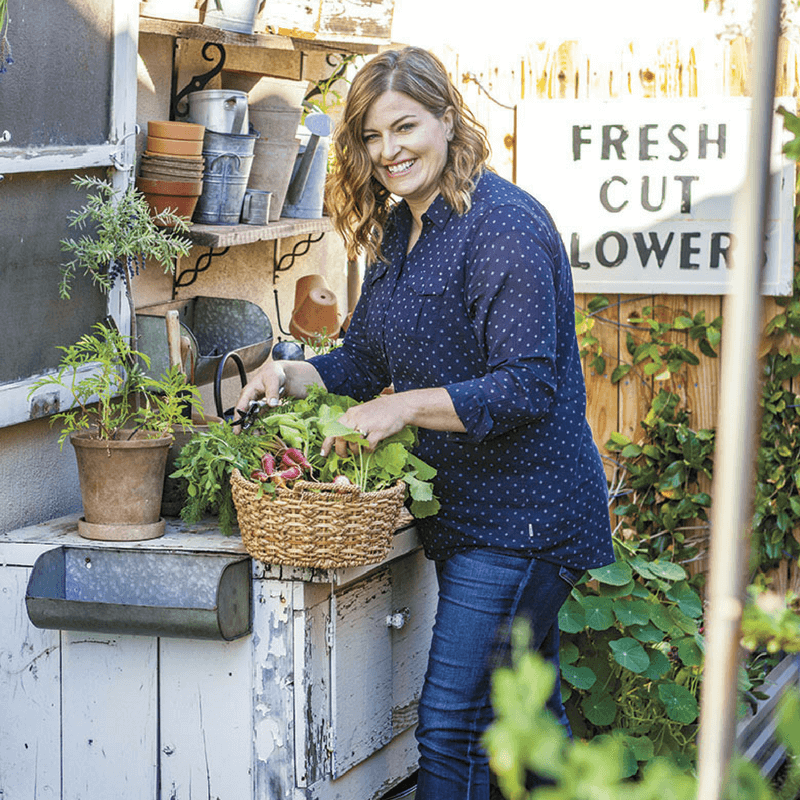 Angela shares inspiration and tips to help home gardeners successfully grow their own garden. Follow her on Instagram and Facebook.